Rosh Hashanah. 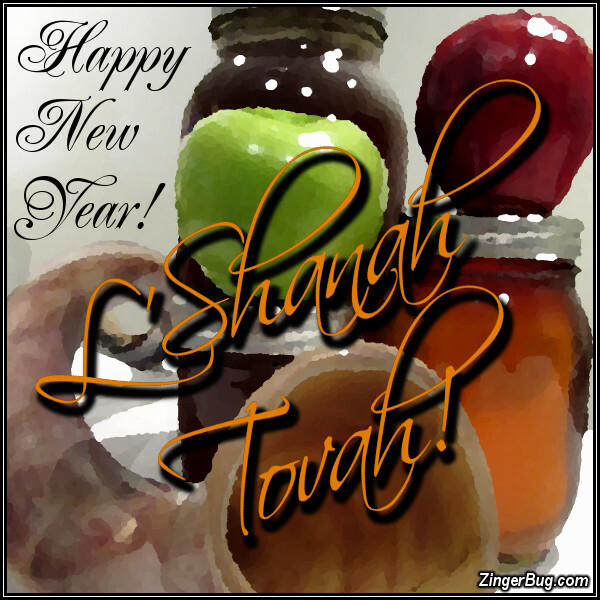 L'Shanah Tovah! Rosh Hashanah is commonly known as the Jewish New Year! It is a time for introspection and reflection. L'Shanah Tovah is the traditional greeting and it means "For a Good Year". Rosh Hashanah traditions include sounding of the shofar or ram's horn in the synagogue, and eating apples dipped in honey, which symbolizes the wish for a sweet new year.